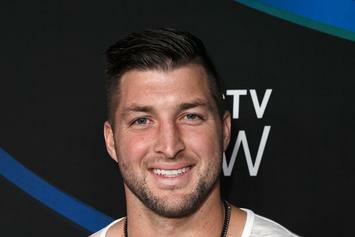 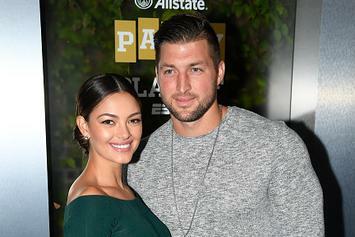 Tim Tebow could be in for some major league advice. 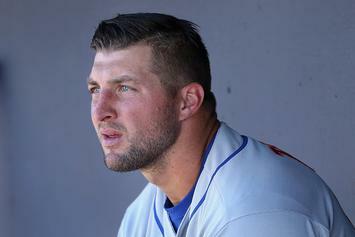 Tebow homers against pitcher who was drafted 666th. 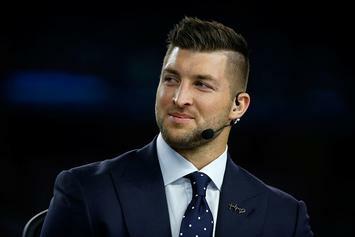 Tebow goes deep in his first AB. 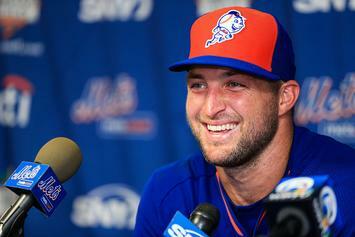 Tebow has spent the last year honing his baseball skills.